Bacteria and yeasts have many ways of protecting themselves and one clever way is to cover themselves up. They use extracellular proteins and polysaccharides to create a resistant slimy surface called a biofilm. These can be seen in swimming pools, shower moulds and under boats. Even dental plaque is a biofilm! 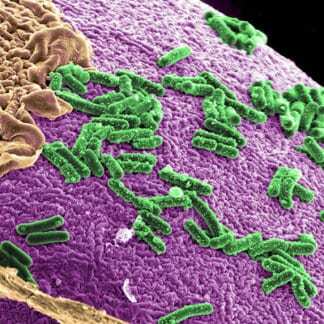 When a biofilm forms on the bacteria in our gastrointestinal tract we have very resistant dysbiosis situation. Common natural treatments then become ineffective. This includes probiotics. Biofilm is discussed surprisingly infrequently in human microbiology but research is now rapidly expanding in this area. 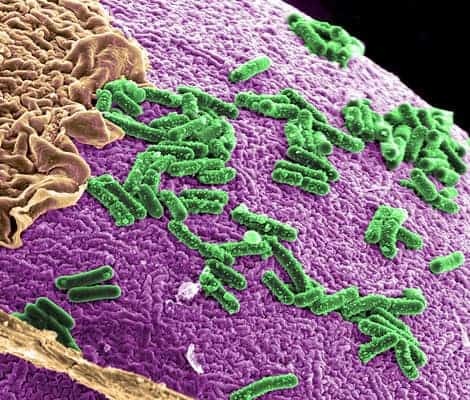 Practitioners treating autism find that breaking the biofilm is critical to achieving normal gut function in these children and these practitioners are leading the way in biofilm breakdown for gut repair. Helen Padarin is a naturopath with a strong interest in autism and gastrointestinal health. She has considerable experience in treating biofilm and will discuss the approach that she and her colleagues use to successfully defeat resistant and recurring dysbiosis.